Kekiz is an Indian cake & pastry specialty brand. They produce and serve top quality fresh cakes in and around Pune. Future plan from Kekiz is to be present in 150 outlets around Pune, Pimpri-Chinchwad, Talegaon, and Chakan. 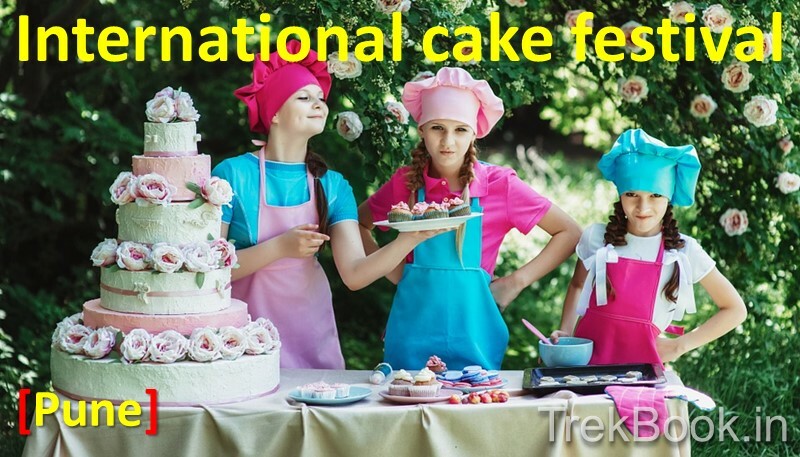 Remember this is the largest cake festival in India…. Looking at the response on my website, looks like this festival will get a get good crowd from Mumbai and Pune as well as Pimpri Chinchwad. This is first kind of cake exhibition in Pune. Do not forget to share this post on cake exhibition in Pune on facebood, google plus and twitter. Any entry fee.. Smthng ? This “festival” was way to hyped. I’ve cleared that for you now. 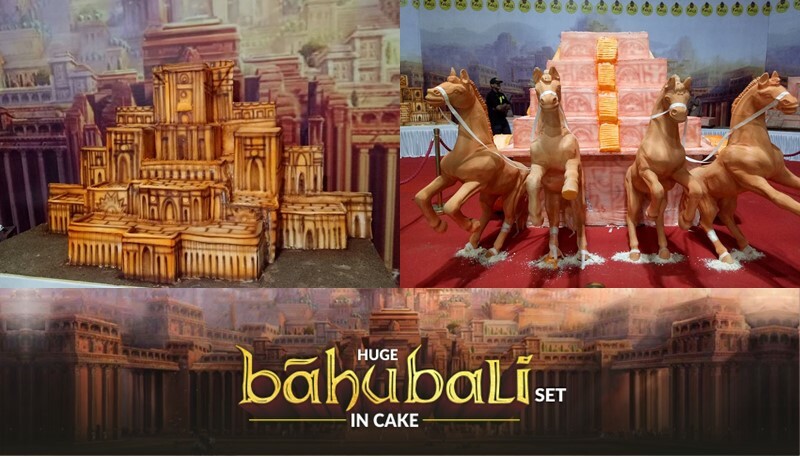 The only thing to look forward to was probably the Bahubali set segment, which wasn’t all that impressive, except for the horses entrance that we get to see in the movie. It wasn’t all that international either. There were cases with cakes which we see in bakeries next to our houses, which had cakes that we see in bakeries next to our houses. Overall, I wasn’t impressed. I thought the least they could do was have cupcakes, but I was, yet again, let down. I visited the second day, but that shouldn’t be a good reason for what I saw and what I thought I’d see. It was bad. They could not manage the crowd. It seemed they were just there to get the day’s remuneration. It was a waste of time. Cakes were just okay and crowd was too much.. It seems Pune poeple don’t have much to do. What makes me wonder is which cake fetched them the world record. Third class festival. Forget international your local cake shop have more beautiful cakes than this. Huge disappointment. Left the area in 10 mins. Cakes were displayed at the entrance without any name tags.